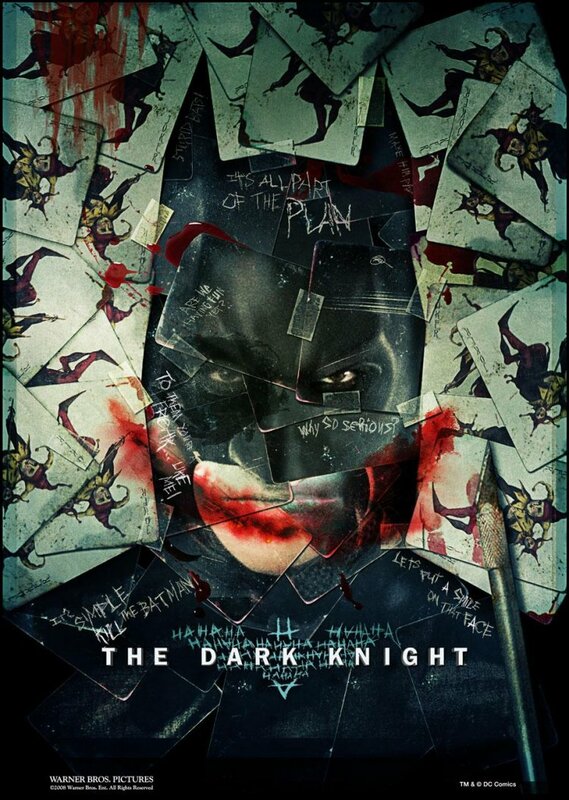 The Dark Knight is coming our way in less than three weeks, so expect to see at the most 21 more posters for it. But this one is good, and it’s also, I’m glad to say, very different from all the other recent posters. This is an amazing poster. I wish that this would have been the main one. Of course I understand why it wasn’t. It does a good job of capturing the feel of the movie, but I’m sure the execs thought it might spook some people.